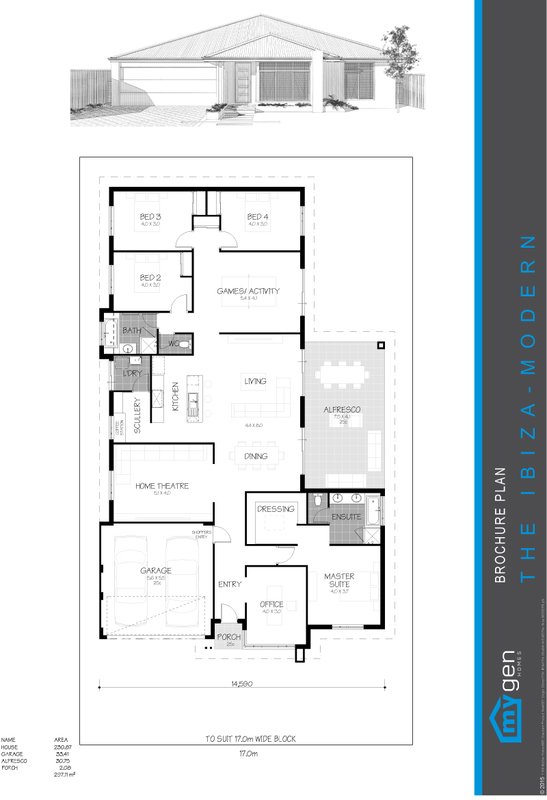 With a double size alfresco, an expansive ensuite with a bath and a large dressing room as well as an office to the entry, The Ibiza’s versatility can fit any lifestyle. The large games/activity room that opens to a large outdoor living area with the perfect size and configuration for an outdoor pool . The house ticks all the boxes!